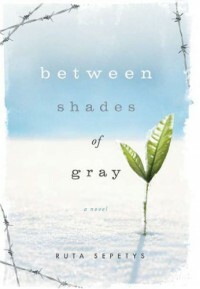 A lot of details and concepts in Between Shades of Gray give insight into Ruta Sepetys's life. For instance, she is Lithuanian and is the daughter of a Lithuanian refugee. This surely explains why she made Lina and her family Lithuanian. Also, Sepetys was raised in a family of talented artists, readers, and musicians. This could be why she chose to make Lina an artist. I really like how she incorporates her own interests and background into her characters. 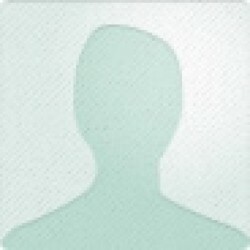 I found on Ruta Sepetys's website that she is a "seeker of lost stories." This is certainly reflected in her novel. Between Shades of Gray tells the story that is so important, but so overlooked. Most people know about the Holocaust and how the Nazis forced Jewish people in camps, but fewer people are aware of the Soviets deporting people to labor camps during the same time frame. Sepetys could have written about the Holocaust, but she chose to bring insight into a little-known event. Ruta Sepetys ultimately tells beautiful stories while including details from her own life.